The exclusive new Sansara project has a completion date planned for late 2015. 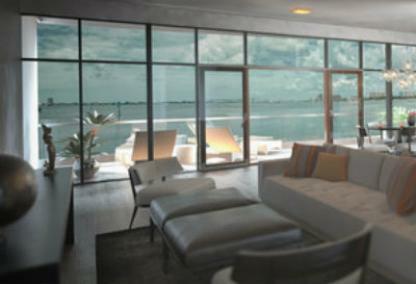 The beautiful 10 story building in downtown Sarasota will have just 17 exclusive residences. Located at the edge of historic Burns Court, the site is within walking distance to local restaurants, Marina Jacks, downtown’s Main Street and Palm Avenue as well as the Marie Selby Botanical Gardens. 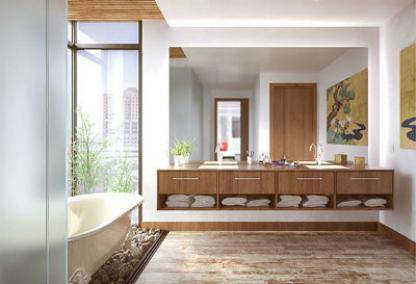 Twelve floor plans offer plenty of options for buyers interested in this Zen inspired building. Each residence will have at least 10 foot ceilings and will also feature a retractable window wall. Current prices ranges from $1,699.000 to $2,199,000. The Sansara is one of several new high rises planned that will change Sarasota’s skyline. If you would like an information package on any of these downtown condos, contact our team below or call us at (941) 923-7777 for an agent specializing in the downtown area.